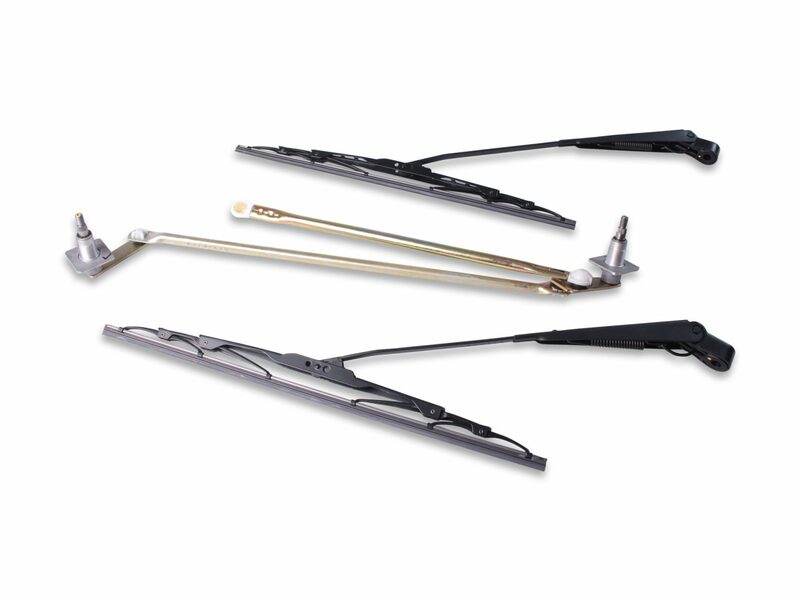 With a complete line of manufacturing Wiper Arm & Blade Assembly and Linkage Assembly, PCI Automotive has been supplying Sheet Metal Assemblies for almost 2 decades. 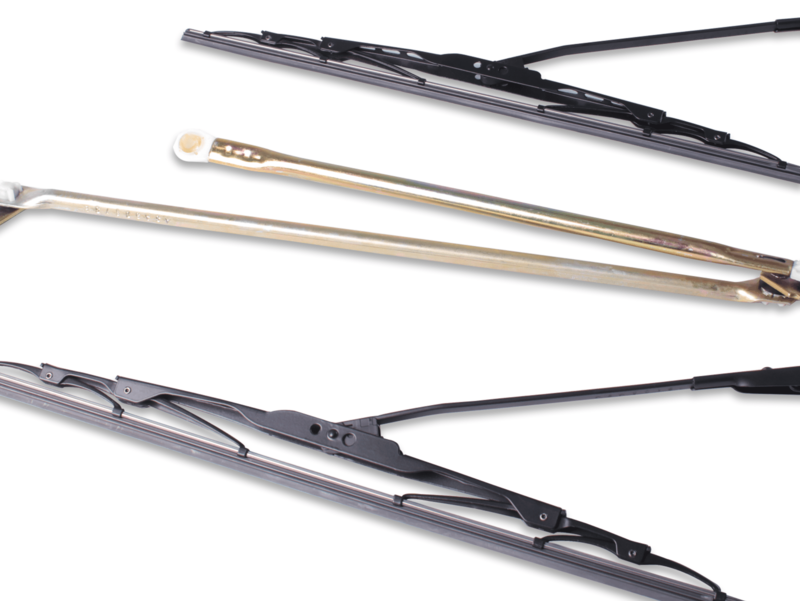 These parts are used in various OEM vehicles. With a dedicated paint shop and part assembly line, all Sheet Metal Assemblies are manufactured with the highest quality.